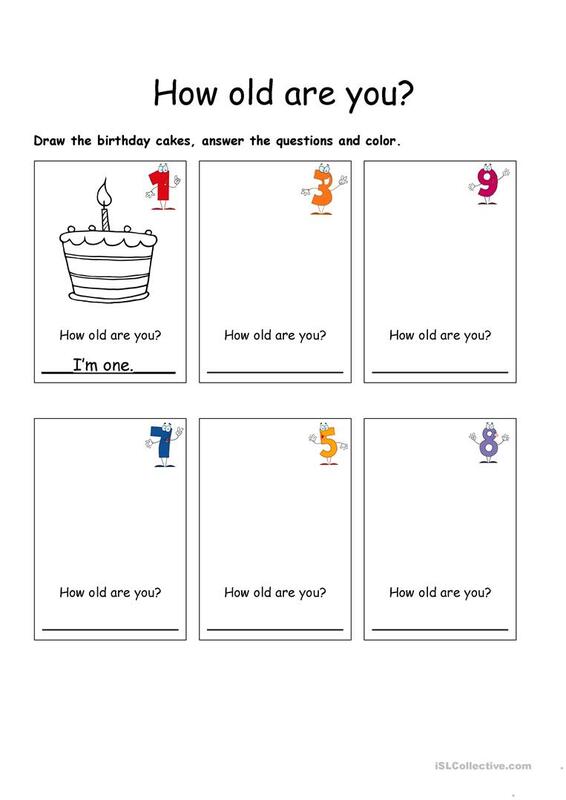 The present downloadable worksheet is a great resource for elementary school students and kindergartners and nursery school students at Elementary (A1) level. It is useful for honing your groups' Reading and Writing skills. It features the topic and words of Age.